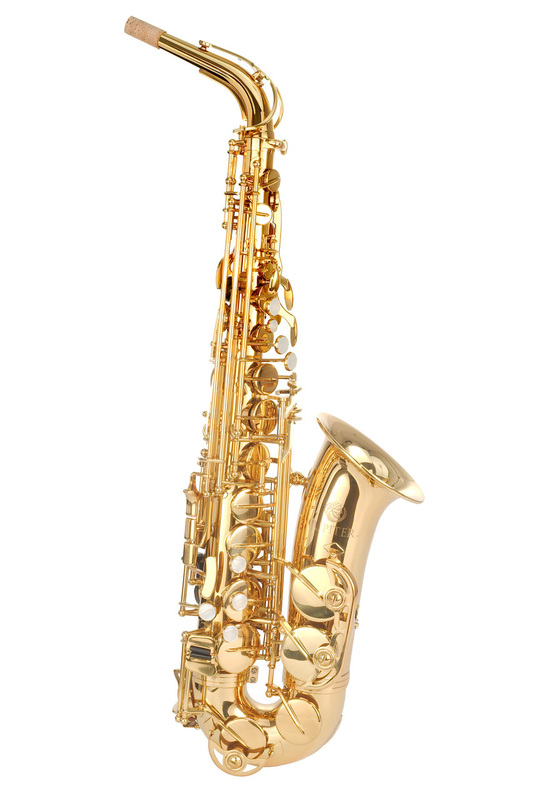 This is the most popular sax in the Jupiter range; it offers a slightly lighter body for the beginner and comes with a great range of useful accessories. For some years now this has been the standard by which we measure starter saxes and the Jupiter always compares favourably. The Jupiter JAS-500-Q (in previous model numbers) has twice won the highly repsected Music Industries Association award for best student Woowdind instrument. Led by a passion in music Education the Jupiter brand is well known and preferred by many local authorities and teachers. Made in ISO 9001 certified factories the Jupiter 500 is made under strict quality control. The main change is the design of the bow, which provides a rich and fuller sound. These changes in the bow also mean lower notes including bell notes are clearer, easier to play and importantly really accurate in pitching. The whole model is wrapped up in the new “FQ” case series. The new 2 tone grey backpack case with fluorescent piping is both lighter than the original and in addition gives that extra feel of security that kids can be seen, especially when walking to and from school. Excellent beginner model due to ease of play and lightweight body. Popular for many years with teachers and educators. Supplied in a lightweight backpack style case. Purchasing a first Instrument outright need not be an expensive risk with our buy-back scheme. Return your Instrument in good condition within 6 months and we will refund 90% of the purchase price less the original VAT paid.